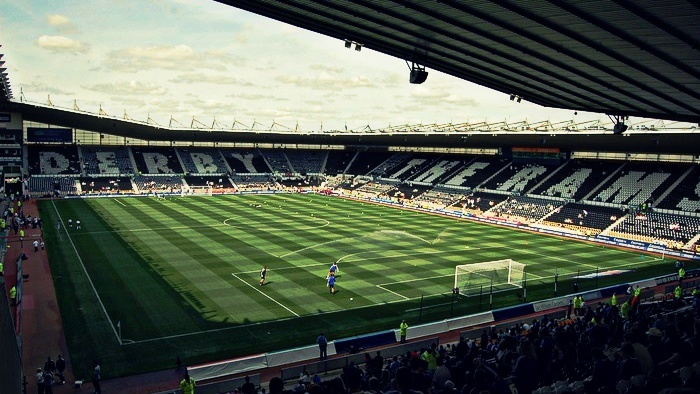 Derby County moved to Pride Park in 1997 after outgrowing its 102-year-old Baseball Ground, whose capacity dwindled following the legal requirement for all-seater stadiums. 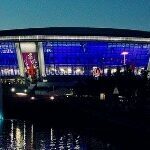 The corner sections of the venue were still unfinished when Queen Elizabeth II officially opened the ground, but it mattered little — the ambitious side had a sparkling new home. 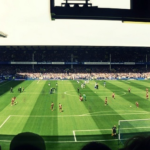 Not even a loss to Sampdoria in the stadium’s first-ever game could dull the occasion. 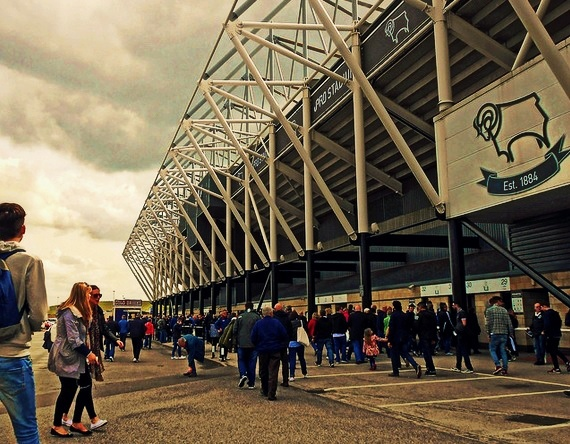 Since then, Derby have endured multiple brief spells in the Premier League and otherwise consistently finished near the top of the Championship and vied for promotion. The Derbyshire side also overcame financial issues to take full ownership of Pride Park in 2006, and the club holds the distinction of being the Football League’s only team to host full England international matches at three separate grounds.